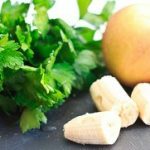 Carrots are generally not the first choice of ingredients when it comes to making green smoothies; however, they are a nutritious addition to any smoothie recipe. 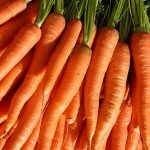 For example, carrots are an excellent source of Vitamins A, K, and C, potassium, and manganese. 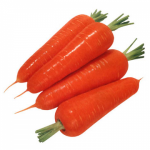 Additionally, carrots are a great source of beta carotene, which assists the body in maintaining your eyesight. 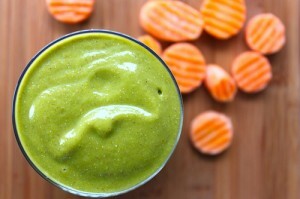 If you would like to try green smoothies with carrots, here is a great recipe for you to start with! 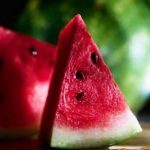 Each of these ingredients should be added to your blender and blended together thoroughly until smooth. 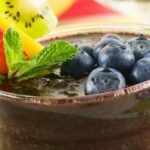 The addition of the bananas to these green smoothies will give your smoothie a consistency that is similar to that of a milkshake, so the water should be used primarily to thin out the consistency of your smoothie. 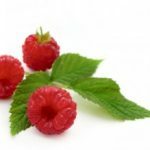 Green smoothies only require a few moments of your time to make in the morning, but the nutritional benefits that they provide will last you throughout the entire day. 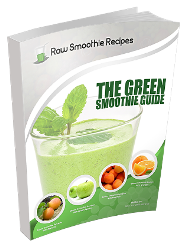 Try out green smoothies for yourself and see exactly what they can do for you!